Instructor led. 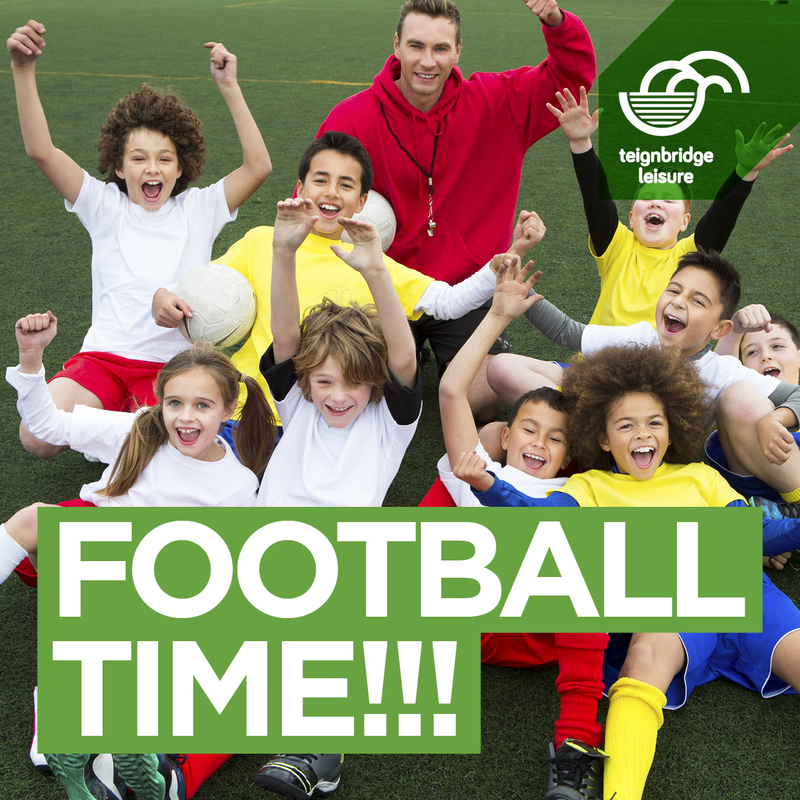 Usually played outside, we’re taking this sport indoors for a fun and energetic session. Are you football mad? Come and show the England boys how it’s really done. All abilities welcome.